Don’t expose the battery to heat or cold. Leaving your laptop in the car on a hot summer day or cold winter night might mean the end of your laptop battery’s ability to function. This is certainly not how to take care of your laptop battery. 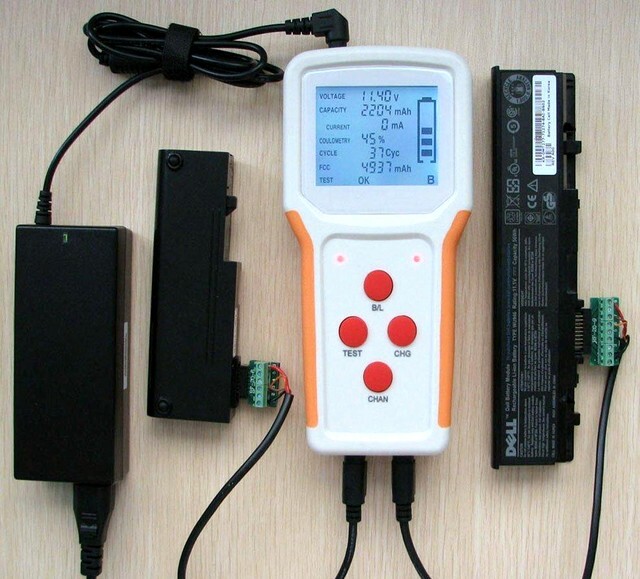 Don’t store batteries completely empty or fully charged. About halfway charged is the best to preserve your battery. Don’t charge your battery inside the carrying case or when stacked between other laptops. Batteries become warm as they recharge, and doing either of these irresponsible things could cause your laptop battery to overheat and become damaged. 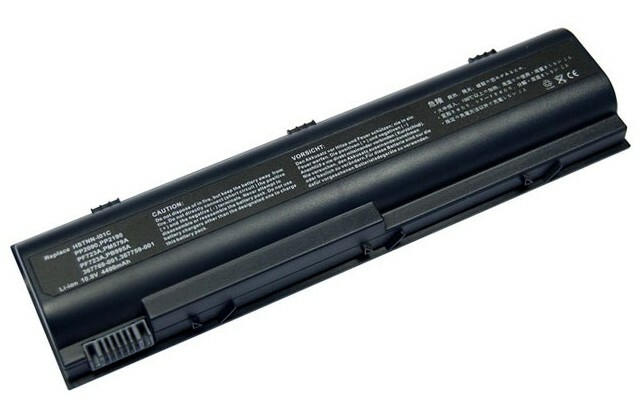 Now that you know how to take care of your laptop battery, you can alert your friends and family to what they are doing wrong if they want to extend the lifespan of their battery.